If you need a reliable and trustworthy used car for sale at a price that is low and affordable for a tight budget, then stop on in to Ewald's Venus Ford in Cudahy WI and check out their selection of used cars under 5000 for sale here in Cudahy WI! Ewald's Venus Ford in Cudahy WI has a great selection of budget friendly used cars under 5000 for sale for drivers to look at, as well as many other great used cars for sale in Milwaukee. 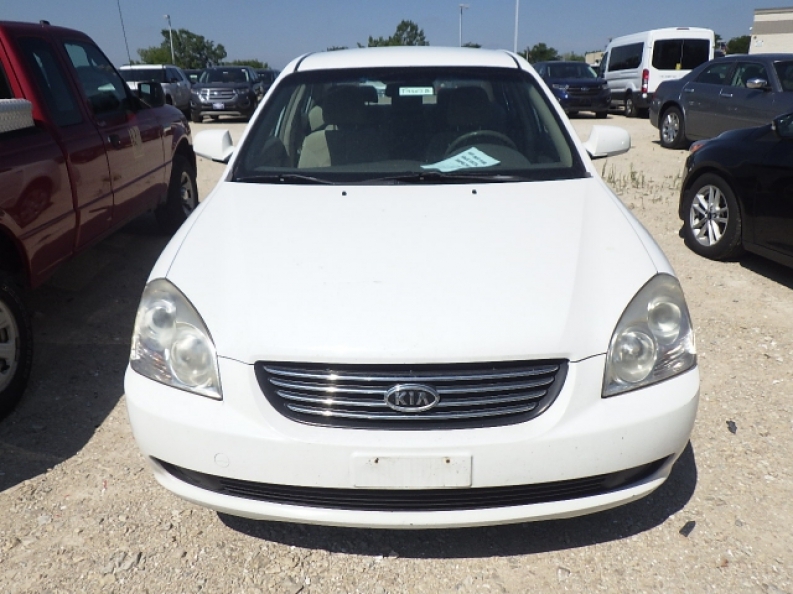 Check out their best used cars under 5000 like the used 2008 Kia Optima LX for sale! This used car under 5000 for sale is equipped with a great 2.4L DOHC 16-valve I4 engine that provides the driver with an impressive 162 horse power on the open road, and will also provide drivers in Cudahy WI and beyond with a fuel range of 21 City mpg and 31 Highway mpg, giving you speed and efficiency in one great deal. 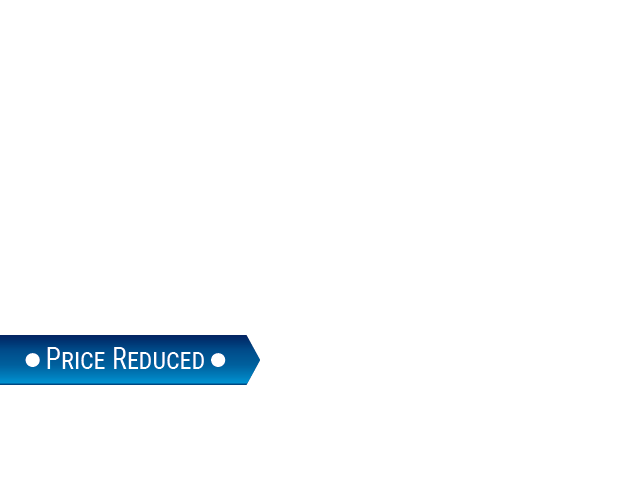 This used car under 5000 isn't just efficient and powerful, but also a very comfortable ride that drivers will enjoy. With features and options like its wonderful Auxiliary Audio Input and Steering Wheel Audio Controls, the enjoyment of the radio will always be right at your fingertips and is especially enjoyable on long road trips, along with comfortable Cloth Bucket Seats to give you a nicely cushioned ride. This used car under 5000 is even equipped with Heated Mirrors to melt away snow and ice for you during winter! Come in to Ewald's Venus Ford in Cudahy WI today and check out their best used car under 5000 for sale today! 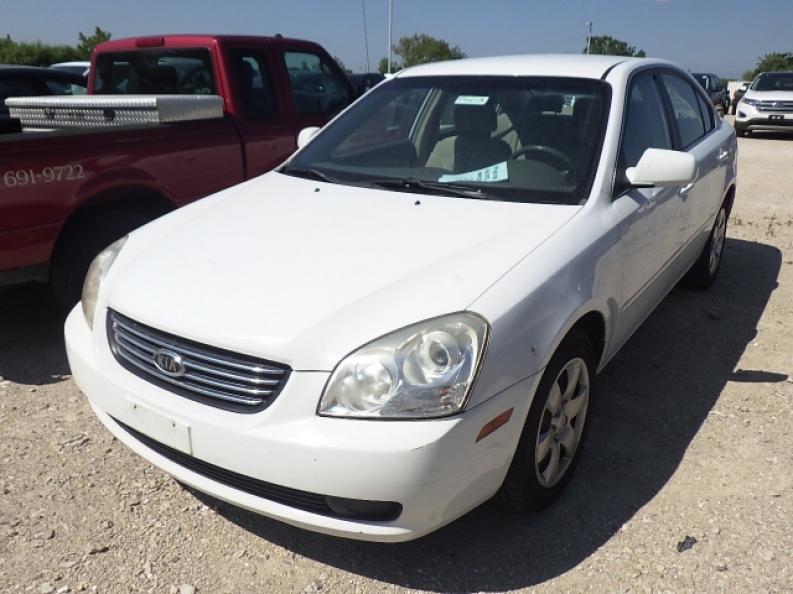 To try out this used car under 5000 for sale today, or to get more information, stop in to our location at 2727 E Layton Ave. Cudahy, WI 53110 today, where we will be happy to help you.